No, not that obsession, something better. 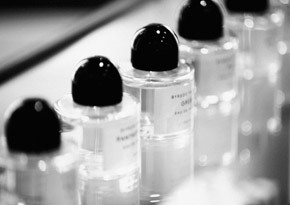 I stumbled upon Byredo, a Stockholm-based fragrance house which was founded in 2006 by Canadian Ben Gorham the other day and was immediately hooked by the clean, simple scents. I tend to prefer smaller bespoke lines rather than perfumes manufactured as a side-line (read: revenue generator) for fashion houses and this is definitely one of the more impressive ones. With inspiration taken from a such diverse sources as Parisian avant-gardism and African culture, the scents are delectable, unique and vibrant. The packaging is equally attractive: a weighty glass bottle is topped by a smooth, rubber stopper which snaps back into place using an ingenious method. Byredo's products currently include perfume, home fragrance, body care products and accessories, all of which are made in Sweden with a distinct focus on craftsmanship and quality. The eau de parfums and fragrances can be found at select stockists globally or online. So I'd been looking for girls' flip flops for most of the summer. I'd toyed with the idea of getting metallic Havianas (boring) and had even found a great nautical pair over at Crewcuts, but nothing grabbed me until by chance I wandered into a store yesterday and came across the most adorable, colourful pair. The rubber appeared to be of good quality and I liked the fact that they were girly but not stereotypically pink or purple. As an added bonus, the flip flops were deeply discounted, so I bought a pair and took them home. Once home, my curiosity got the better of me, so I did a little online investigating. 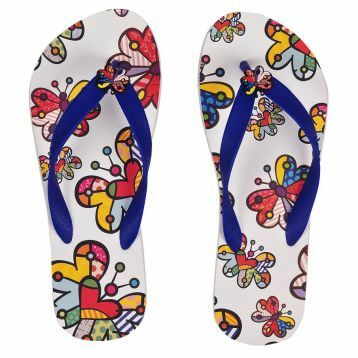 The flip flops are made by Brazilian company Dupé (who I'd never heard of before, but the company, which has been around since 1969, currently ranks second in rubber sandals in Brazil) and were designed in a strategic alliance with the artist Romero Britto, a Brazilian neo-pop wall decorator, painter, serigrapher and sculptor. One of the mandates of the company is the dissemination and support of the culture of its home region of North-East of Brazil and for this reason it focuses on the promotion of artists in the area. For the 'Brazilian Art' line, Dupé had the idea of creating flip flops using the work of different artists. Britto's work expresses his attitude towards life and on this occasion, he was inspired by his family, nature and everything that "gives happiness". The collection comes in three styles: the Black (Winged Heart), the White (Butterfly) and the Blue (Fish). A percentage of the sales of this collaboration benefit the Association for Assistance to Children with Deficiency, a Brazilian organisation whose mission is to promote the prevention, habilitation, and rehabilitation of children disabilities and encouraging their social integration. Inbox me if you want to know where these flip flops can be bought locally. Another simple but brilliant idea. 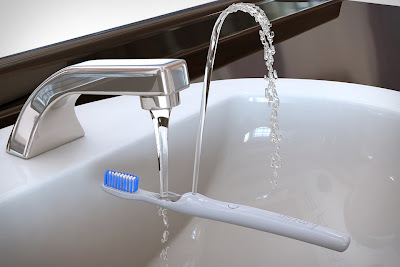 The Rinser Brush from Amron Experimental, Inc and designer Scott Amron literally at the push of a button aids in the rinsing process by delivering an arch water via a channel in the brush's handle. The brush's bristles snap off and are replaceable, thereby minimising waste and cost. 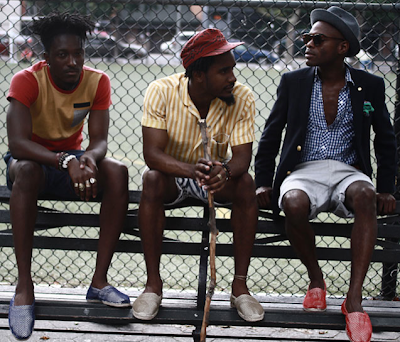 This fairly new collaboration between the boys from Street Etiquette and Soludos have resulted in these colourful net espadrilles available in blue red or green. The shoes are available here. 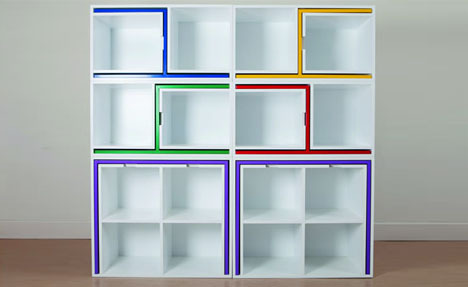 As If From Nowhere is a fully functioning bookcase designed by Orla Reynolds which houses four dining chairs and two tables (which when placed together become a dining table) in bright primary colors. It is intended for small living spaces or for those who wish to cater to unexpected guests. The table and chairs are stowed away when not in use in the bookcase which can also be configured in different ways to suit the particular requirements of the space. 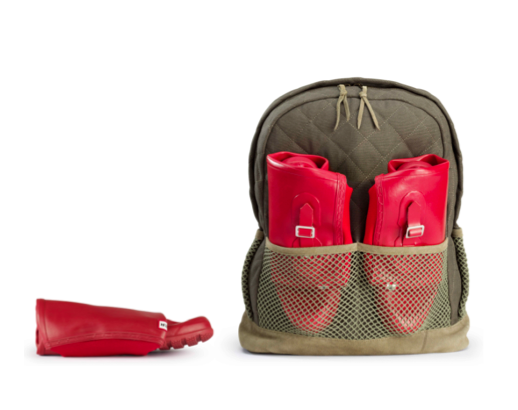 Hunter have created a packable version of their iconic boot which, incredibly, maintains the good looks and functionality the brand is known for. 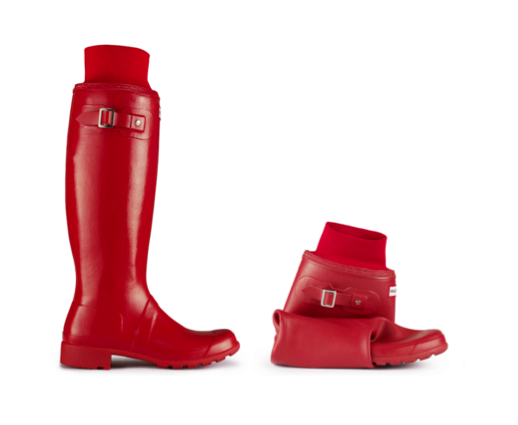 Dubbed the Original Tour, the innovative design is a modification of the classic original tall boot and has a light, flexible sole so it can be rolled and packed away making it perfect for festivals or weekend trips. The boot, which is made of natural rubber, features a knitted cuff for warmth and comfort and a handmade Hunter Original buckle on the side. Chloe heels as worn by Monique Péan on Refinery29. 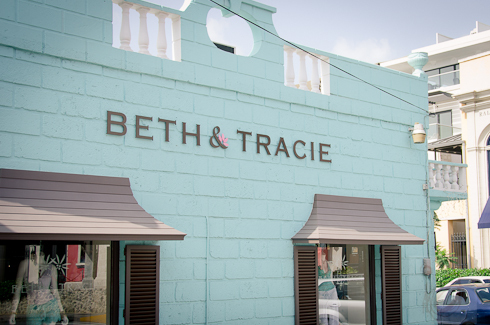 I stumbled across this store while I was in Barbados a few months ago and found it to be far more interesting than some of the exclusive designer boutiques in the swanky new mall just across the road. Beth & Tracie was launched by UK-based designer Tracie Lamb and carries the most spot-on vacation styles including pretty and flattering swimwear and elegantly flowing kaftans, tunics, dresses and sarongs. As well as their own in-house label which is sold in-store as well as online, Beth & Tracie also carries designs by Letarte, L*Space, Heidi Klein, Bibi and Nakamol. 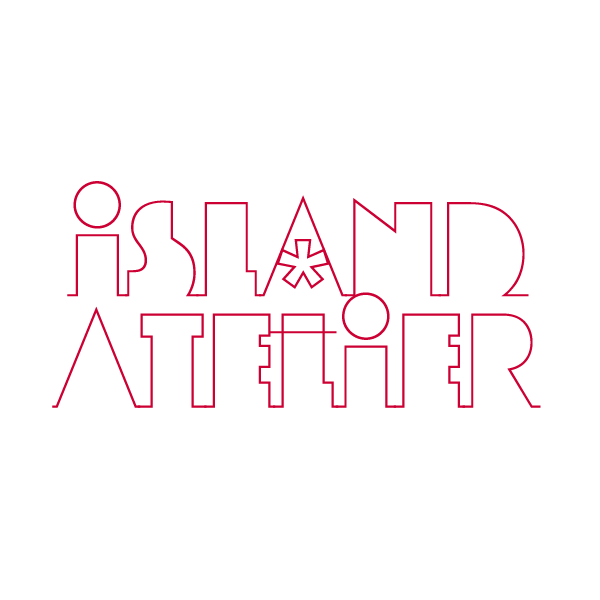 In honour of the games, have a look at this thought-provoking animation by brazilian-born artist Gustavo Sousa, which is an attempt to visualise the dissiparities between the inhabited continents of the world.